2018 was huge when it comes to stablecoins. 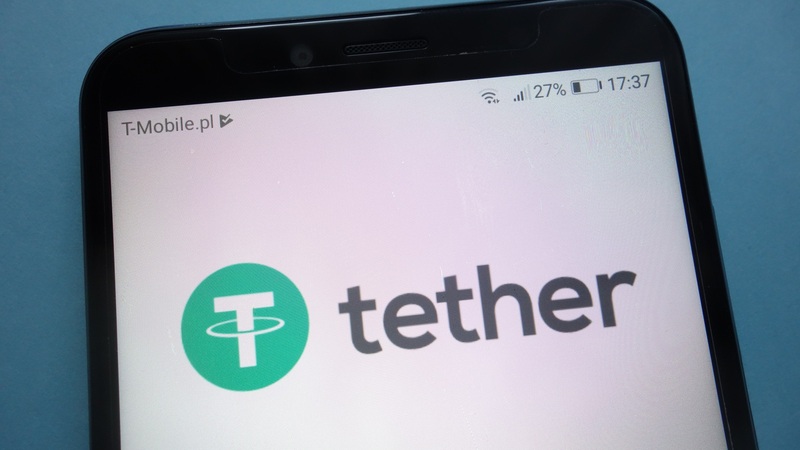 Numerous projects appeared and tried to dethrone the success of Tether (USDT). The sudden interest in stablecoins appeared as more and more ICOs failed. As investors lose trust in the ICO and the cryptocurrency market is faced with a slump, there is a need for an alternative. By the very design of the stablecoin, this alternative was provided. The stablecoin is a cryptocurrency that is pegged against a stable value asset like fiat money (usually USD) or gold. Tether was pegged to the value of $1 for every single USDT coin. The way in which the connection is made depends on the design of the coin. Why The Growing Popularity Of Stablecoins? People know that when they want to use crypto to transfer money or even buy something, it is complicated to do. This is because the value of the crypto is now really volatile. The online shop owner will not be interested in crypto payments until the market is no longer volatile. Stability is necessary. As you take deposits in USD and you work with the currency you have to deal with numerous regulations. Non-fiat based exchanges appeared as a result. Popularity grew since opening an account was really simple. Traders and investors needed stability and just USDT was available. This led to a remarkable growth leading to huge stablecoin demand. During April 2018 we saw Basis, a crypto startup that raised an impressive $133 million from venture capitalists even if there was no working product. People instantly noticed and Basis proved that even the knowledgeable investors were interested in stablecoins. Stablecoin is designed in a way in which we can clearly define 3 major types. These are presented below. For an example purpose, let’s say every single stablecoin is valued at $1. This is the straightforward stablecoin version. The idea is that for one coin that is produced there is a backing in equivalent fiat currency, all put in an official trust. The liquidation and production of a coin will be handled by the issuer. The stability of the price is guaranteed since you can purchase one coin for under $1 and then exchange it for $1. The other way around is possible. The problem is that this system relies on the fact that the issuer needs to be regulated. Withdrawals and deposits have to be honored. With fiat-collateralized stablecoins, issuers make money by given deposits and using them for investment purposes. Investments are normally low risk and are focused on options that are highly liquid. This allows getting assets back whenever money will be needed. The main advantage of this is that the stablecoin is really easy to use and understand. The big disadvantage is that the stablecoin is centralized. You are reliant on the issuer and the investments that are made. As you can easily figure out, this type of stablecoin utilizes cryptocurrencies as the collateral. Due to crypto value not being stable, a specific list of protocols is necessary to guarantee the fact that stablecoin price stays at $1. Protocols will vary from one coin to the next. All the crypto-collateralized stablecoins have some potential stress points or weaknesses. The one that is likely is what happens if the collateral crypto drops in its value. Such a stablecoin needs to be carefully analyzed. Coin issuers will make money in different ways. The really common model is based on 2 coins. The stablecoin is one and the second one is used to govern it. Coin developers profit from governance. 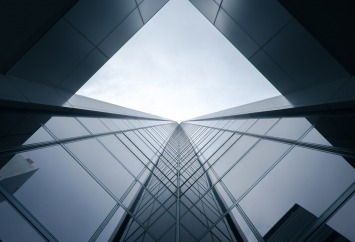 The main advantage of the crypto-collateralized stablecoin is that it uses decentralization and the disadvantage is that the coin is just as strong as the protocol designs it. 2 examples of crypto-collateralized stablecoins: Havven and MakerDAO. In this case there is no backing through collateral. The stablecoin operates just like the fiat currency, being governed by an identity that is sovereign. Let’s think about the USD to understand this. It is not pegged to something and is currently managed by the Federal Reserve. Seigniorage shares are in place to offer the same result as with the USD. Basically, the system that is created is going to mint coins as there is demand. This makes value go over $1. As the value goes under $1, the issuer buys the stablecoin back. Coin issuers will make money based on how the coin is constructed. 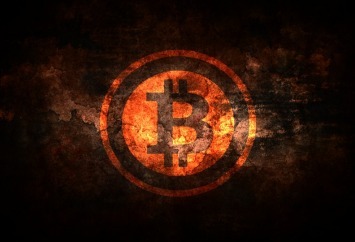 There are no collateral risks as the system mimics the way in which regular currencies operate. The disadvantage is that there is reliance on sovereign funds. Examples of crypto-collateralized stablecoins: Carbon and Basis. Stablecoins keep developing. As this happens, different implementations and iterations will be visible. When the job can be done and we have the stable peg, not much variation is necessary. Weaker projects are going to die out as consolidation appears. It is even possible that there will be a huge stablecoin that will appear and that will rule the market, as Bitcoin does with cryptocurrencies. Cryptoext founder, Boris is a young entrepreneur with a mission to help people reach their dreams. He graduated UNWE with major marketing. He is the founder of Cryptoext and other websites such as Monetary Library and Blog For web. Boris writes for many other popular websites including Born2Invest and The Market Oracle. What Are The 10 Most Popular Cryptocurrencies Right Now?